Anyone who has ever tried to recruit for a job knows that things can get complicated fast. Even before the interview. Social networks. Websites. Job boards. Job fairs. None of them are really the de facto place to find quality candidates. It’s dependent on the industry, the level of position, and the location. So how can HR teams ever know what’s working and where to spend their time and resources? If you’re posting jobs on Monster, Indeed, Twitter, and Facebook, you want to make sure that you can create a streamlined experience, wherever someone finds the opening. With branded links, you can make sure that your brand is reflected across all of the different channels. If you use branded links from Bitly Enterprise, you can guarantee that every time someone shares the posting, that link is auto-branded and you can measure which jobs are getting shared the most across earned media. Sometimes, you’re pushing a dozen openings at once, across multiple channels. It can be hard to see where postings are getting the best results. One job might resonate in one social network, while another might get the most traction in a forum. 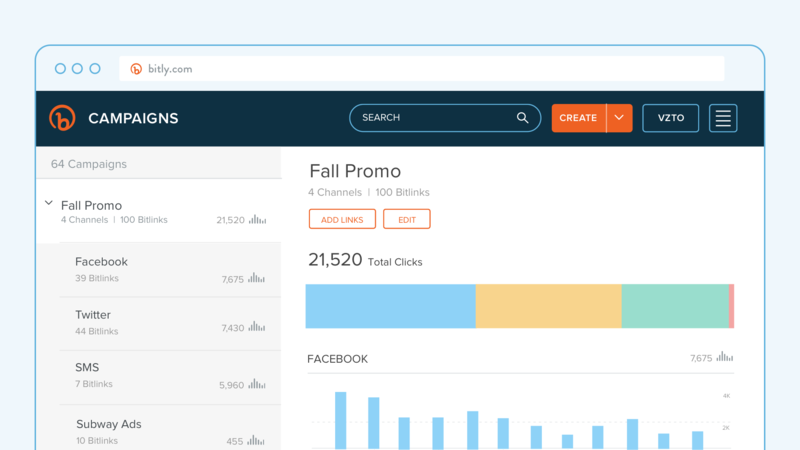 With Bitly Campaigns, you can build one campaign for multiple job openings and post Bitly links from that one campaign across multiple channels. You can even create specific links for different locations or events. As long as all of your Bitly links are created within that single campaign, you can compare the performance of a sign in a store window to a job fair to an online job posting in one dashboard. That helps with future investments and can even show talent teams the source of the best candidates. If your recruiting team is on the leaner side and doesn’t have the bandwidth to post or review openings from every different channel, Bitly can make it easy to see where you should spend your time. HR teams at enterprises are often separated by function as they focus on finding positions for specific teams or locations. That can make it more difficult to get a macro view of the recruitment efforts, both online and offline. With Bitly Brand Manager, you can easily roll multiple Bitly users into one centrally managed account. 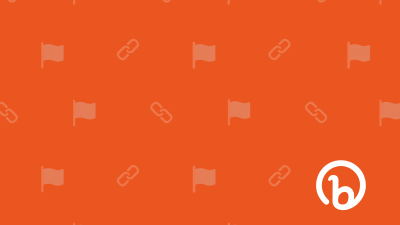 If every team member is using Bitly links in their job postings and events, you can have a complete and overarching view of your most effective channels, activities, and teams. Depending on your industry, job fairs and other recruiting events can be the most effective ways to drive job applications. But do you know how many people apply per event? And which events have the most qualified candidates? If you use Bitly links to drive people to an online application website, a business card, or the next step in the process, you can track the exact number – and quality – of the candidates coming from each event. If you use fliers, posters, or packets to send out recruiting information, use Bitly links. That way, you can see how people are interacting with the print materials and which links get the most engagement from offline candidates. With Bitly Enterprise, you can redirect a link at any time. 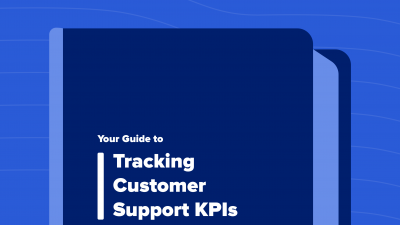 So if you make a mistake on some collateral or need to update the pages after they’re already printed, you can just redirect the link rather than reprint thousands of dollars worth of collateral. 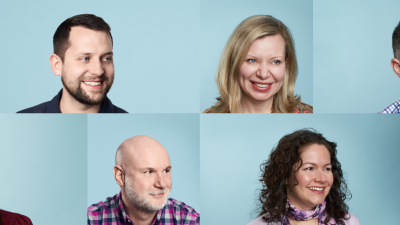 When you create Bitly links for each touchpoint in your recruitment funnel, you can build a holistic view of how candidates interact with your brand and how they find different jobs. That can inform future recruitment strategies by showing you where you should invest time, money, and energy. There’s no single channel to recruit candidates. But, with Bitly, there can be one place to keep track of all those different channels.